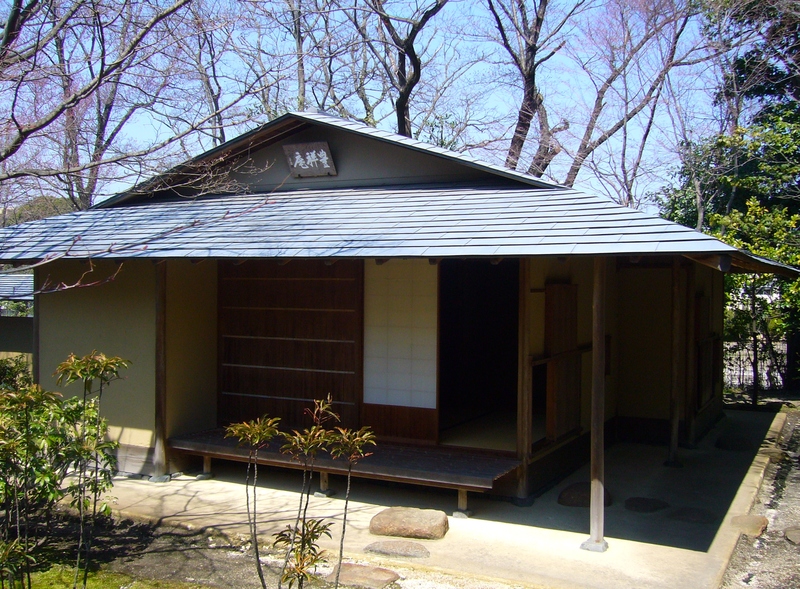 This entry was posted in Japan and tagged Adventures, Blogging, Chashitsu, Friends, Ichigo Ichie, japanese tea ceremony, Tea Ceremony, Tea house, Toyota City by Haruko-chan. Bookmark the permalink. I’ve recently discovered your blog via a google search. After reading through a few blogs and the About section, I bookmarked the website for later perusing. I really like that you focus on the everyday things that most people don’t consider writing about. They are actually what I’m most interested in and, coincidentally, something that is hard to find. I studied abroad in London last year and it was the first time that I was out of the country (I’m originally from Milwaukee, WI, USA). It was such a great, mind-opening experience and now I’m stuck with the travel bug and dream of living everywhere. Anyways, Japan is next on my list. I actually fell in love with it the same way that many others have, through anime and manga. 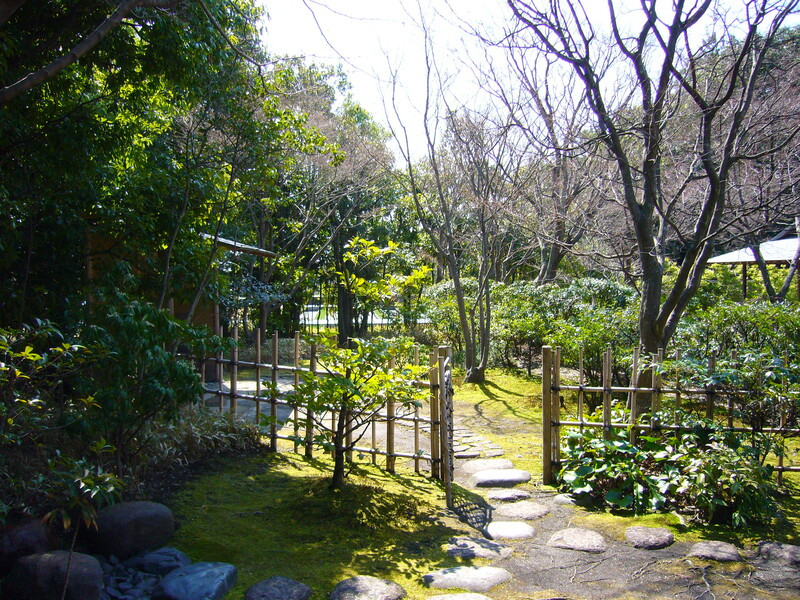 But through that avenue I have become really interested in Japanese culture, language, and food. I’ve been yearning to go to Japan for years now! I’m graduating from college this May and am planning to spend the next few year planning for traveling and the years after that actually traveling. I just want to let you know that your blog is really fun to read as I plan/ fantasize about finally going to Japan. I just wanted to thank you for sharing your experiences. I wish you the best of luck with your future plans and travels. I agree with you that living abroad is such an eye-opener. It’s an experience I would recommend to anyone! Because of anime, I fell in love with Japan and have always been looking forward to visit it. That sounds weird but it’s true. Don’t have much to say, and it’s my first time post reply on your blog. You are a great writer and I enjoy reading your blog so much! Really hope to see more coming soon! I love reading your blog and your unique views on Japan. Please keep it up! Thank you for sticking with me from the start! Japan has to be one of the most hospitable places on earth. They are so polite! Yes, I think there is a space inside the Japanese psyche that no-one but another Japanese can get to or understand but they are wonderful hosts. Nothing is ever too much trouble for the, even if you can tell they think you are crazy. But, I love that when you scratch them (figuratively) the guys all love a cold one on a hot day – or in the middle of a freezing cold snap, or after work, or any other time! A great place to visit and learn. Yes, the hospitality of the Japanese is amazing! 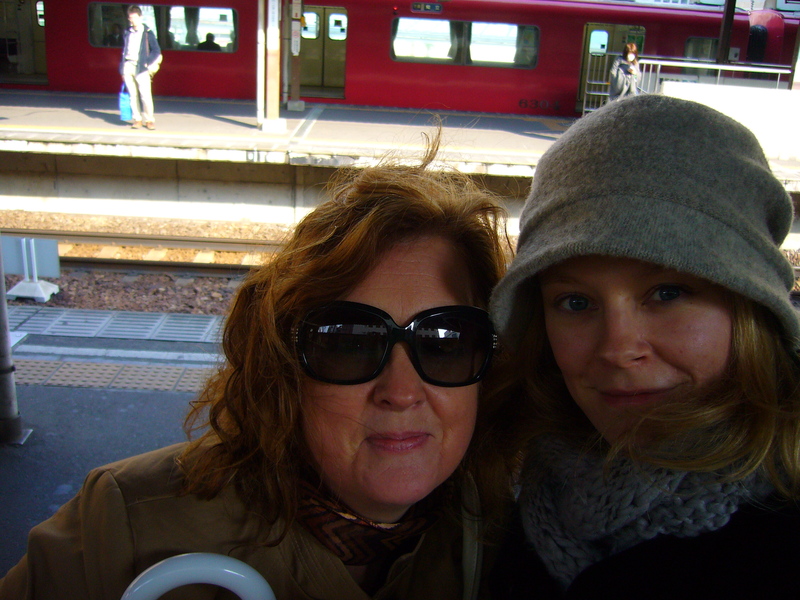 I miss you Helena! You made my trip to Japan the best trip ever!!! What a passion you have for Japan and share with others like myself! Thank you for sharing your time while I was there! You gave me memories of a lifetime! Bless you and this blog!!! You set an example for anyone coming into contact with a foreign culture for the first time. You inspired me! Blessings to you and your family as well.